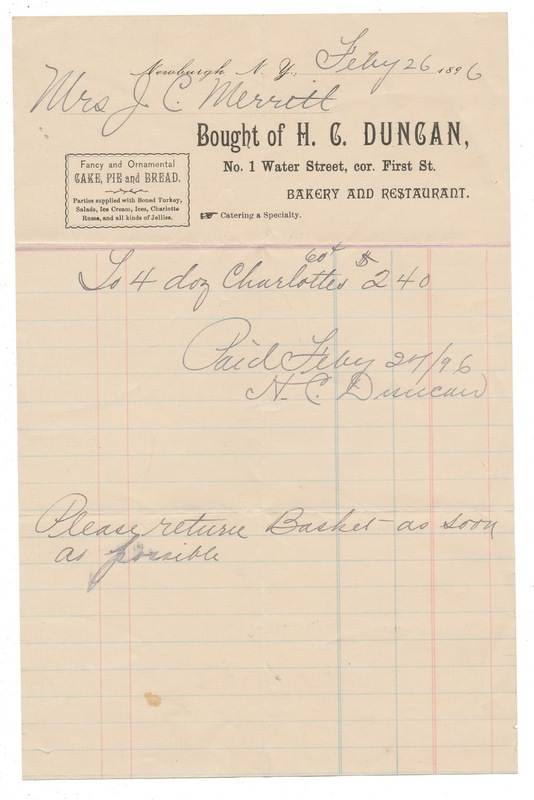 Receipt for four dozen charlottes, dated February, 1896. 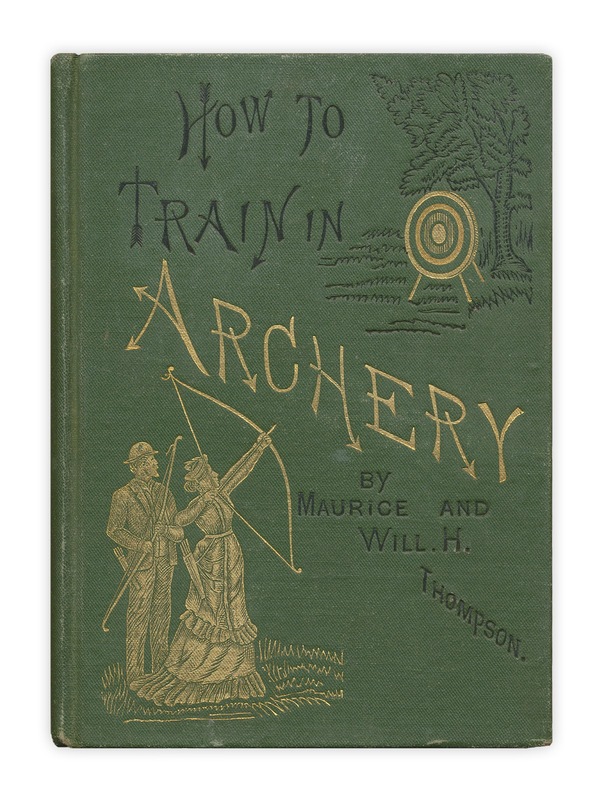 Found in "How to Train in Archery" by Maurice and Will H. Thompson. Published by E.I. Horsman, 1879.